Today is Earth Day and for the last few months, even years I have been trying to go more green. Not because it was in but because its the right thing to do for our planet that is slowly dying. So here is the challenge. Figure out a way to go green somehow, rather its carpooling or taking a bike, going meatless for a day, hanging your clothes out to dry instead of using a drier, carrying your own bags to the grocery store or recycling regularly. There are so many ways to go green. Me personally I am going meatless altogether--I have been for 8 days now. I hang my clothes out to dry. I actually like the way they smell after drying in the sun, I carry my own bags to the grocery store. They are made out of cotton and are very durable and I recycle on the regular. 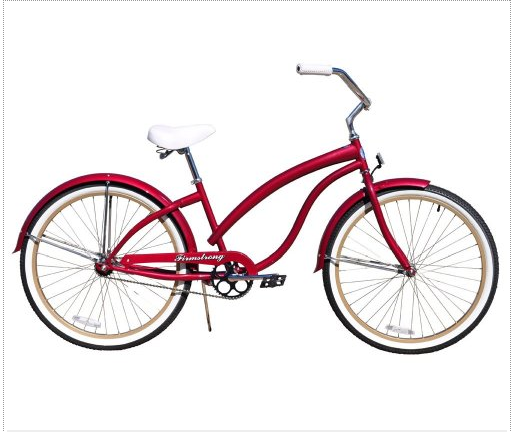 The next thing I will do when I get to my next destination is buy a bicycle. A great way to get into shape and go green. 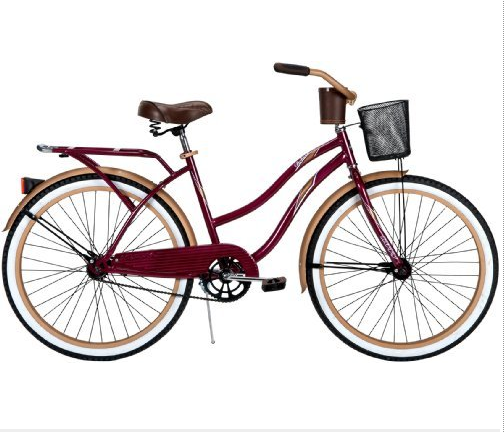 I have been drooling over these vintage styled cruiser bikes for women. 1 comment on "Spring Trends 2011-- Green is the new black"